Check out today's Flash Sale at the AOG's Gift Shop by clicking here. There's only 10 days left until Christmas! 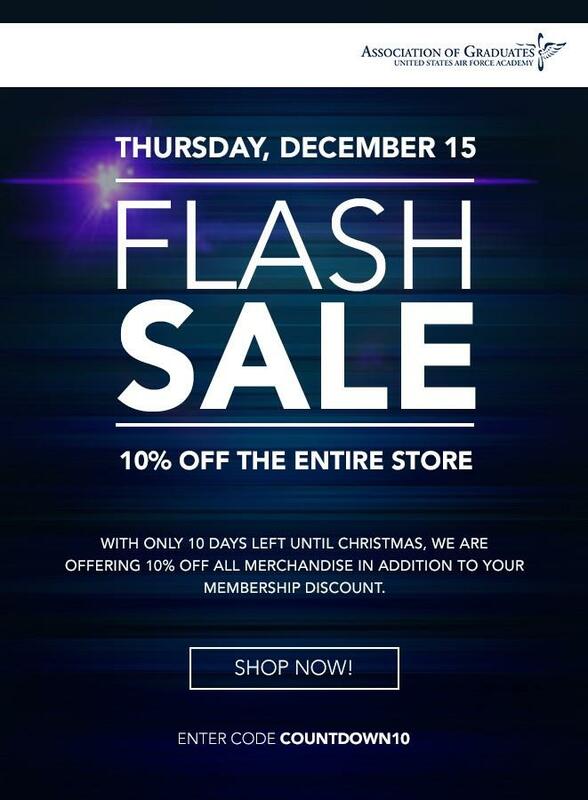 So check out the AOG Gift Shop for 10% off all of the merchandise in the store.